Art and Design are powerful tools of expression and communication. Our vision, our sight, is our first language. Before we could speak, we observed and took in color, shape and expression. Idioms like “A picture is worth a thousand words” and “Seeing is believing” only confirm the importance we as humans place on our gift of sight. It is little wonder then that Art and Design play major roles in commerce, economy, and product. Can we help you communicate your vision? A successful logo is comprised of roughly four unique features. 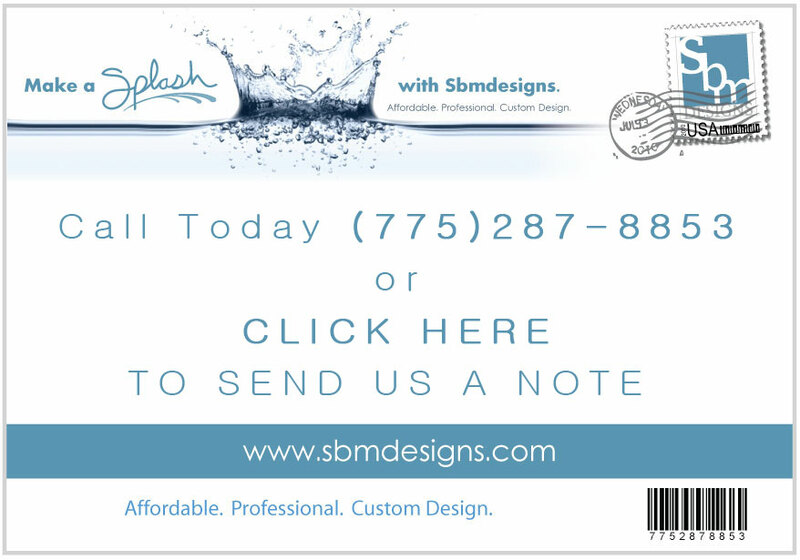 Here at SBMDESGNS it is our goal to help you achieve the characteristics of a successful logo so you can focus on what you do best, running your business. 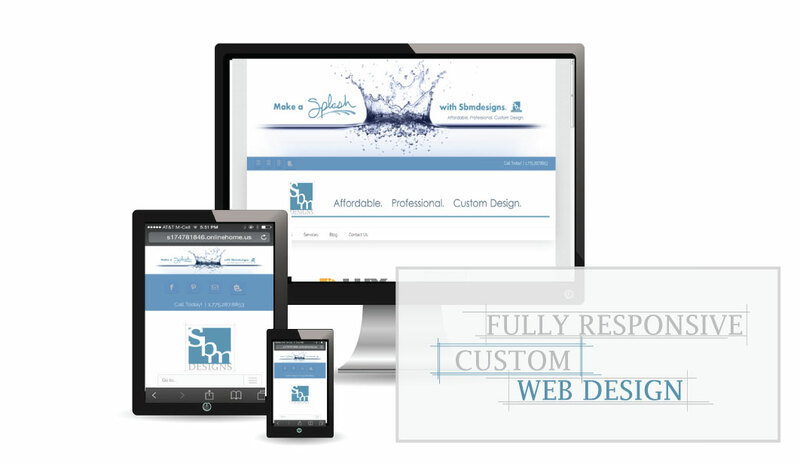 Secure your spot on the Web today, and you will increase business tomorrow. Our Design team can make your vision manifest. We also help you secure custom domains and reliable Hosting. Take advantage of our competitive prices. Even in our digital world, consumers still respond to print media. There really isn’t much debate as to if print advertising is effective or not. The question is, what makes it effective? 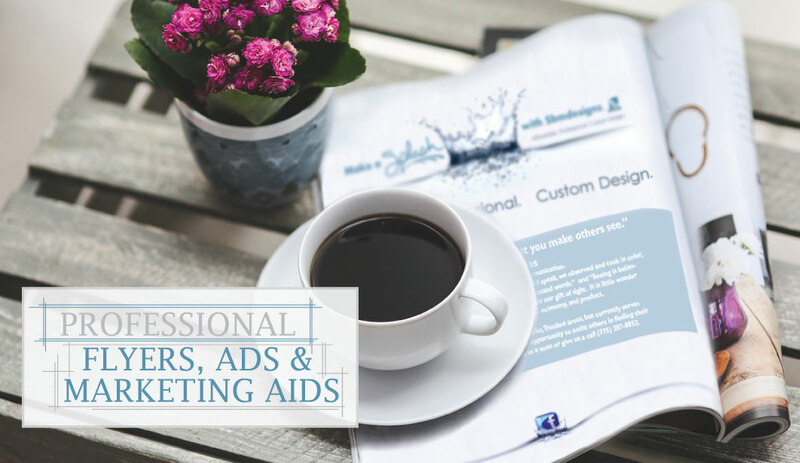 A professionally designed ad can speak volumes for your company. 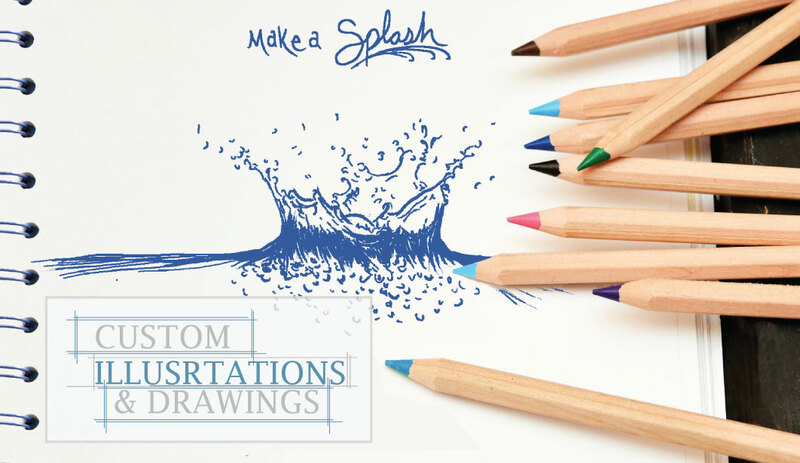 Children’s/Picture Book illustrations, illustrations for editorial articles, product diagrams, portraiture and even whimsical caricatures are just a few custom solutions we offer within this category. We can make that good shot a better shot, removing distractions. 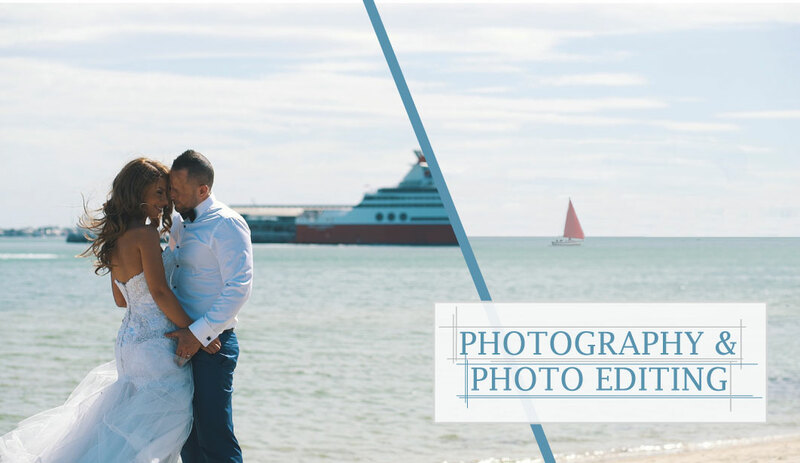 We can add or subtract color or objects, lighten, darken, blur or crop, you name it! Virtually anything is possible with today’s technology.